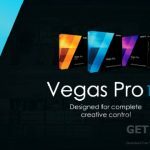 Sony Vegas Pro 12 Free Download Latest Version setup for Windows. 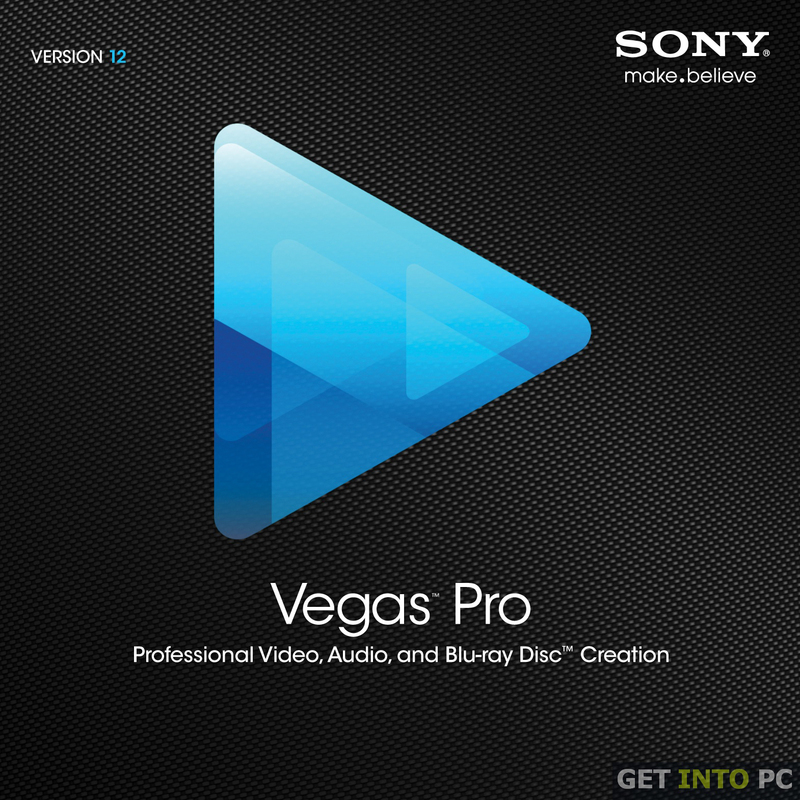 It is full offline installer standalone setup of Sony Vegas Pro 12 for 32 bit 64 bit PC. 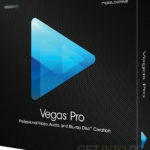 Sony Vegas Pro is a tool that can be used for video editing. 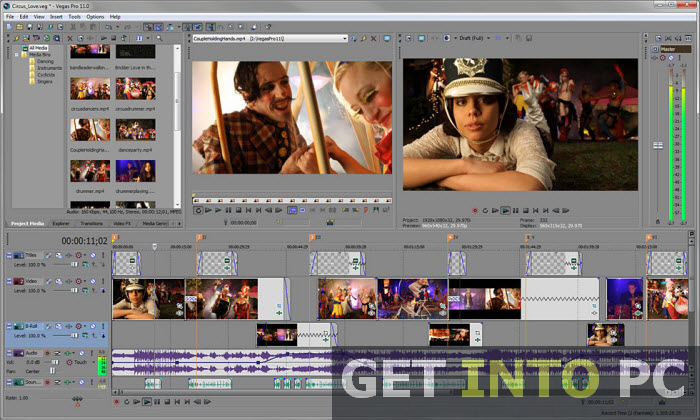 It is a powerful editing tool that deserves to be taken as a serious tool by the video editors. 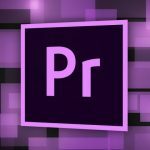 Video editing is something that needs some skills so that an efective video comes out as a final product. 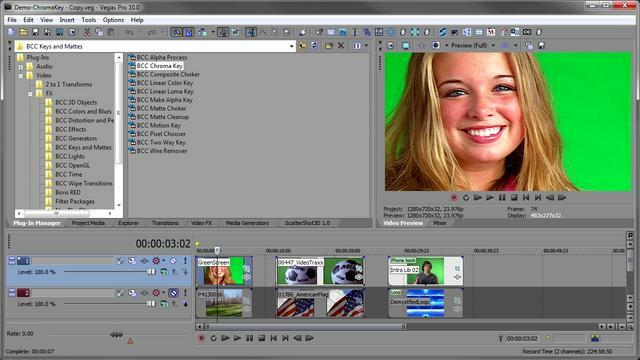 Video editors prefer a software that is loaded with lots of features and that should make their editing task simple and easy. 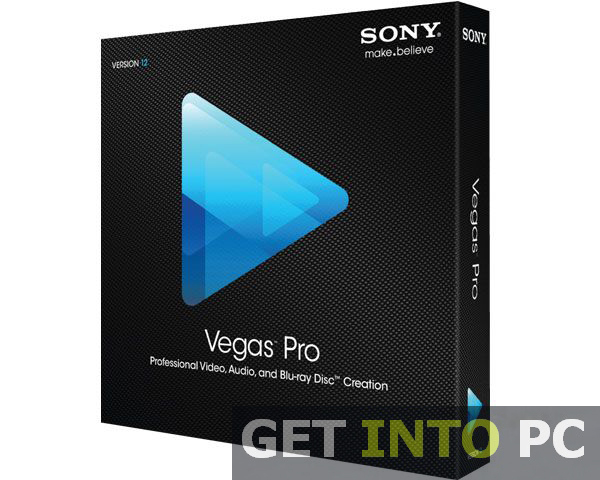 Sony Vegas Pro is up to the editors needs in all aspects. 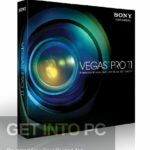 Sony Vegas Pro 12, with some new features and enhancements have become a more productive and user friendly tool. 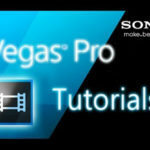 Sony Vegas Pro 12 introduces a proxy editing mode. This mode converts 1080p AVC footage to 720p MPEG-2 in order to improve rendering and preview performance. An already sophisticated masking feature has been more enhanced with the introduction of rectangular and elliptical masks. 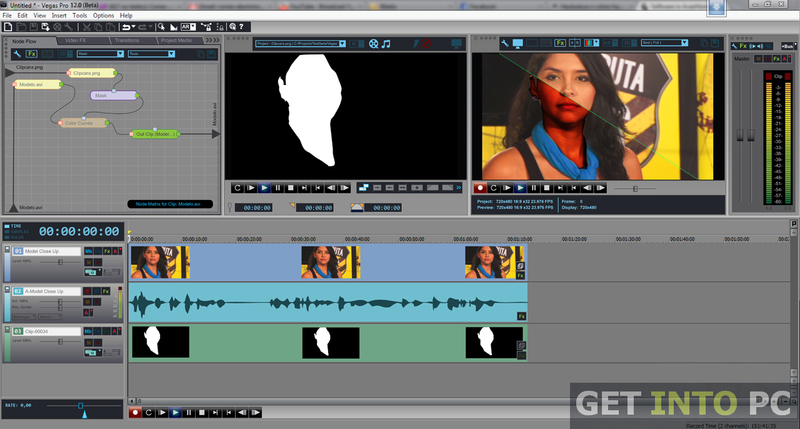 A new effect of Layer Dimensionality has been introduced which works with the masked clips. There is also a new tool that matches colors from one clip to another clip. And a Lab adjust effect has also been provided for color correction.